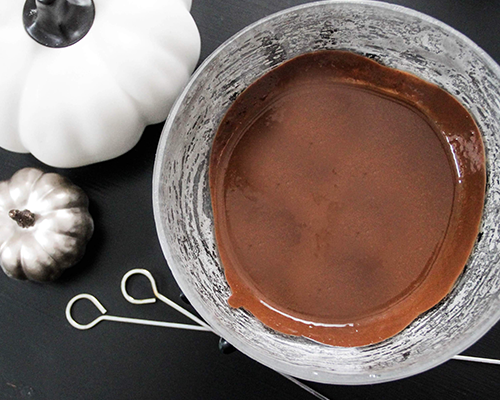 For the best Halloween treats for your little ghouls and goblins, whip up these tasty recipes exclusively from Domino Sugar®. 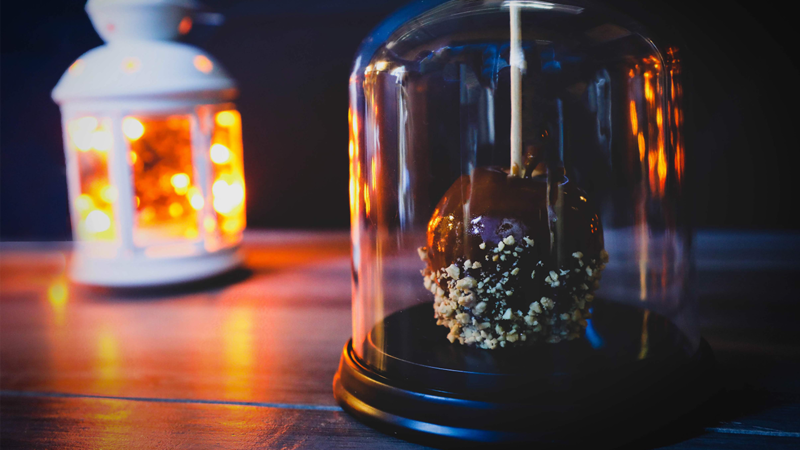 Kids will love dipping their own apples and decorating them with their favorite nuts and candy. 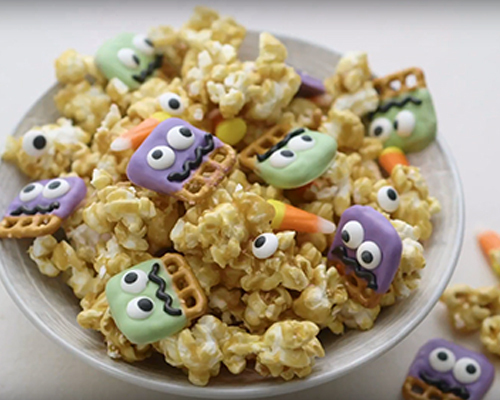 Give your kids a trick AND treat with an easy Halloween-themed snack mix: crunchy honey caramel popcorn, candy corn, and monster-eyed chocolate covered pretzels. 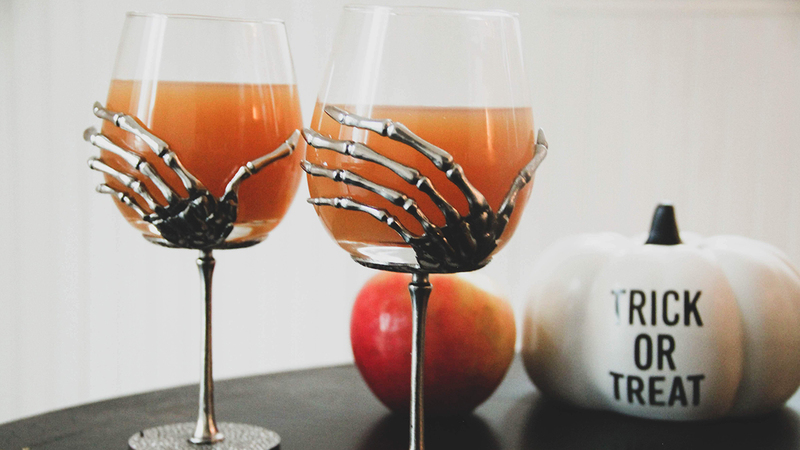 This Hot Cider Punch is the perfect companion for a night of trick or treating. 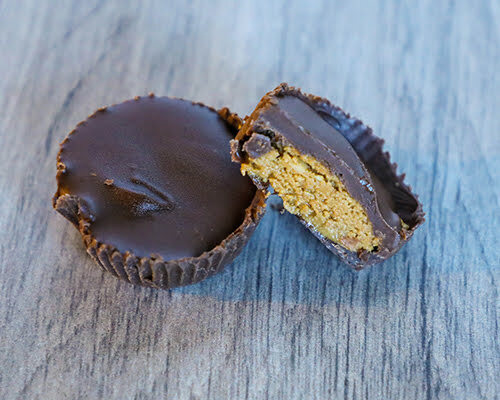 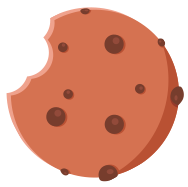 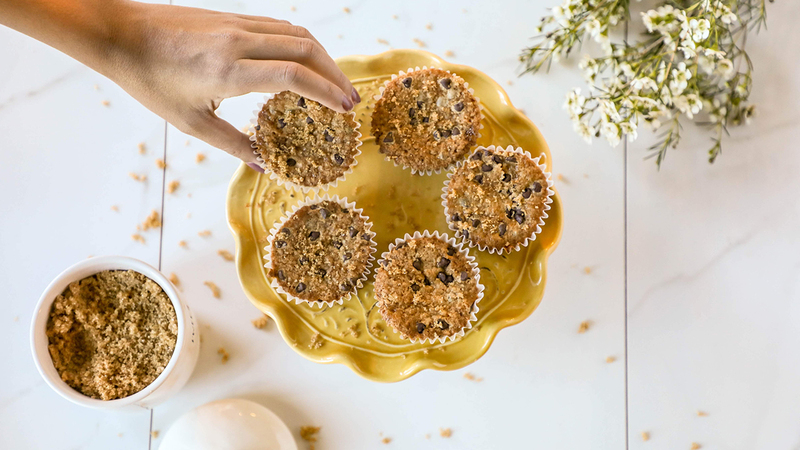 Want to see what we are baking up this season? 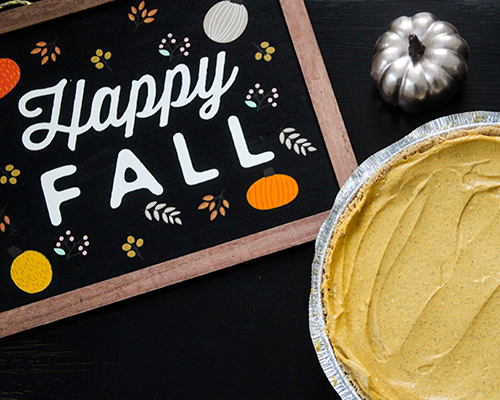 Sign up to receive recipes, printables, coupons, and special offers from Domino® Sugar!